Saddle Up! Not only will you be able to practice your horse management and care skills, but you will also have a riding lesson and a field hack. Minimum age for this event is 7 years, and you must be a member of the CEC Saddle Club. Mini Own-A-Pony is an ideal event for children riding in lead-rein lessons. Minimum age requirement is 5 years old. Children will receive 45 minutes “on the ground” training with their pony, learning to groom and a 45-minute riding lesson. This is an ideal event for children riding in our Tiny Tot lessons or starting to ride (no experience is required). The children will spend 30 minutes “on the ground” grooming their pony, followed by a pony ride around our fields (weather permitting. In poor weather, the ride may be indoors). For children aged 4-5 years. A fun 20-minute pony ride around our fields (weather permitting. In poor weather, the ride may be indoors.) 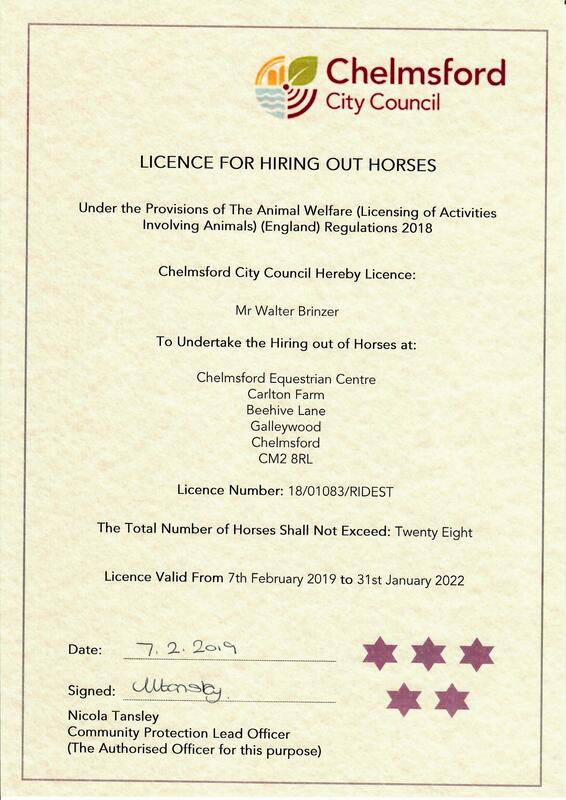 Suitable for children aged 3 to 8 who have not previously ridden in a riding lesson (no experience is required). Experience what it’s like to own your own pony for 3 days! This event is open to clients riding at CEC, at J1 level and above. You will learn the basics of pony care; grooming and helping to take care of your pony each day. You will receive riding instruction every day along with games and activities. Show off your riding skills and compete against your friends – judged by an external judge. Intro Test (Walk and Trot) or Prelim Tests (Walk, Trot and Canter). Open to riding school riders in J1 classes and above; also open to liveries and external competitors riding their own horses. A jumping competition where you earn points for each jump successfully cleared. Top Score Rules: 60 seconds to jump as many jumps as you can. No jump may be jumped more than 3 times (including Joker jump). Jumps will not be put back up (for that rider) once knocked down. On a Riding School horse, a maximum of 2 rounds can be booked per event.